Live in one, rent out the other! 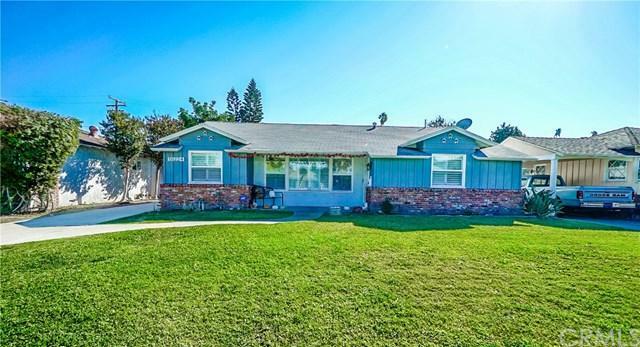 Charming 3 bedroom, 2 bath Northwest Downey Pool home plus 400+ sq ft guest house on larger lot with long driveway and detached 2 car garage. 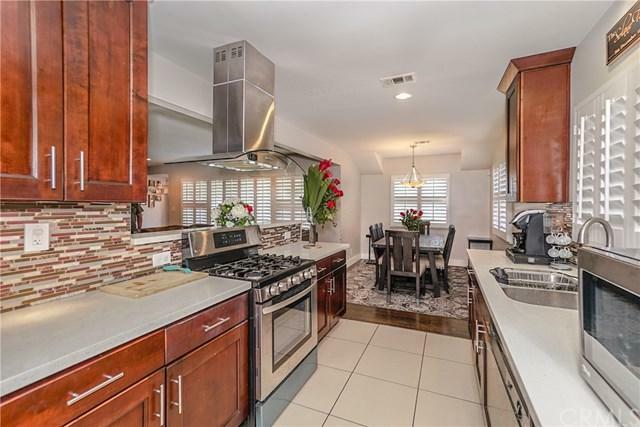 Open Concept home has spacious living area, formal dining area, newer hardwood floors throughout, recently remodeled kitchen, bathrooms complete with white quartz counter tops, large master bedroom and covered patio. 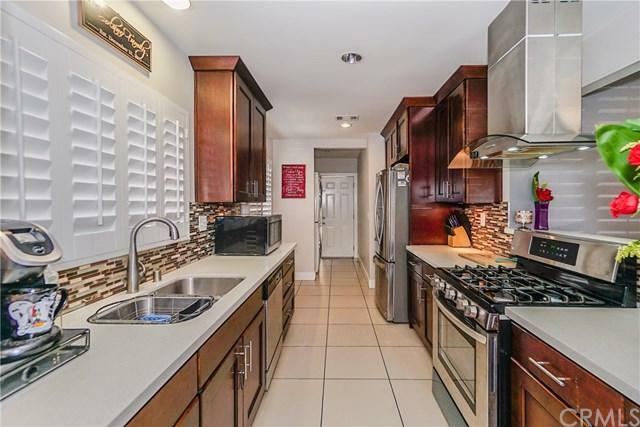 Home also boasts tons of natural light, dual pane windows, plantation shutters, alarm system, recess lighting, gated pool area, central heating and air. 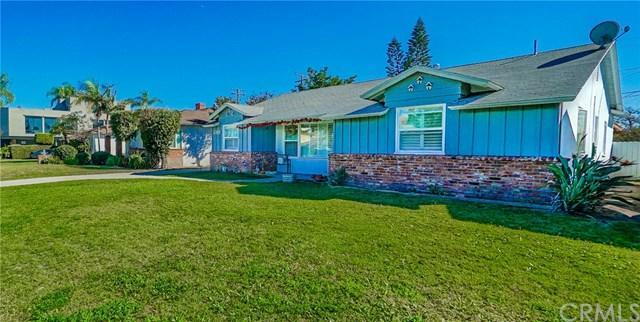 Home is walking distance from Downtown Downey, movies, shopping, transportation and centrally located between freeways (5, 605, 710, 105 freeways). Local schools include Rio Hondo Elementary, Griffiths Middle School and Warren High. Don't miss out on this gem! Sold by John Martinez of First Family Homes.